Foreclosure property listings in Louisville – what’s real and what’s not? 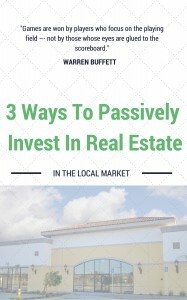 Tips and Tricks for New Real Estate Investors In Louisville! College Planning Using Real Estate in Louisville? Learn How To Do It!